The Forever Wild Land Trust Program created state-owned Nature Preserves and Recreation areas after Alabama voters approved a constitutional amendment establishing the program in 1992, making it the most successful conservation ballot measure in the history of the United States. 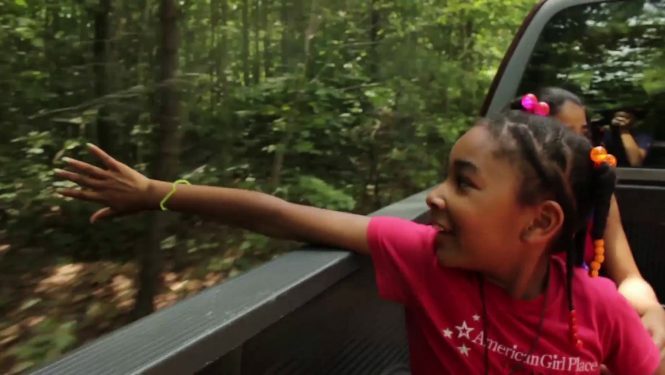 Here is the inspiring story of Alabama’s Forever Wild Land Trust, which has been renewed for another 20 years thanks to overwhelming public support. Take Action: Nominate land that could potentially become protected public natural areas under the Forever Wild Land Trust Program.